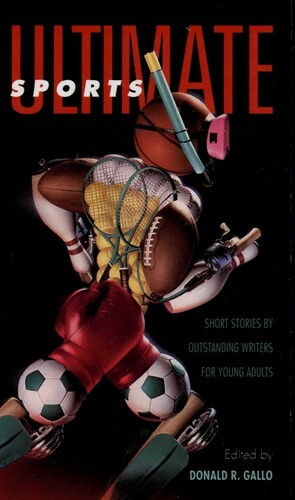 A knockout collection of 16 original stories featuring young adults playing basketball and football, running track and cross-country, and training for the triathlon. Challenges abound in water sports, racquetball and tennis, boxing and wrestling, and the "ultimate" sport of the future. From the Paperback edition.